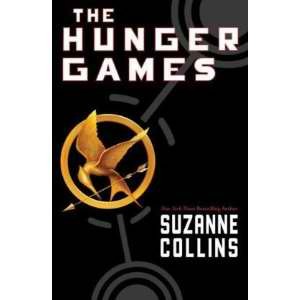 What Can "The Hunger Games" Teach your Teen about Money? 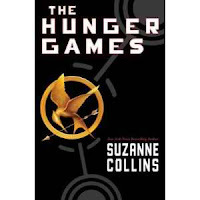 Last year I did a book review of "The Hunger Games" by Suzanne Collins and shared my thoughts about the money thoughts that are embedded in this thrilling story. Now that the movie is taking the box office by storm, I thought I would share the book review again. There are some basic money lessons within the story, such as determining your basic needs and utilizing your skills to create an income. The money concepts in this book are rather deep ones. Katniss supports her family by hunting and gathering every day and trading these items for money or food. In this story, money is purely for a means for survival. For example, on her best hunting day ever, Katniss used the money from the sell of the meat to buy a baby goat for her younger sister. I haven't read the books yet, but want to. Might even see the movie. Interesting idea to use a popular movie to teach about money. Interesting... I'll have to read the book. The book is brilliant! I am looking forward to going to see the movie though, it'll be interesting to see how accurate my imagination was while reading the book. Plus how much it possibly differs from the book. Sounds really interesting, definitely my type of read. Thanks for the recommendation. I love it!!!!!!!!!! read all the books and saw the movie!!!! Book is also about the divides in society and human nature. As the divides increase, we are moving more towards a hunger game true life scenario maybe. I had read the other reviews on this book as well and I loved it totally.I always like such games a lot even in the form of a video game.